I somehow added the blog post about the Funan Mall to my Hong Kong post when it is actually in one my favourite cities in the world, Singapore. As per my last blog post, I visited Singapore for the second time in Oct 2014 and it is great place to visit. It is clean and safe for tourists with lots to do especially as a stop over destination. 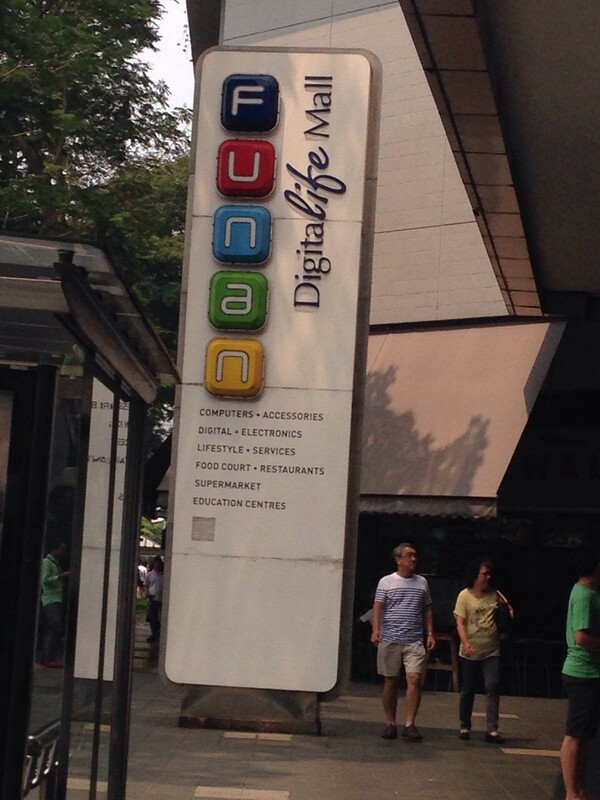 During my stay I visited the Funan DigitalLife Mall which is a techy’s dream shopping destination. 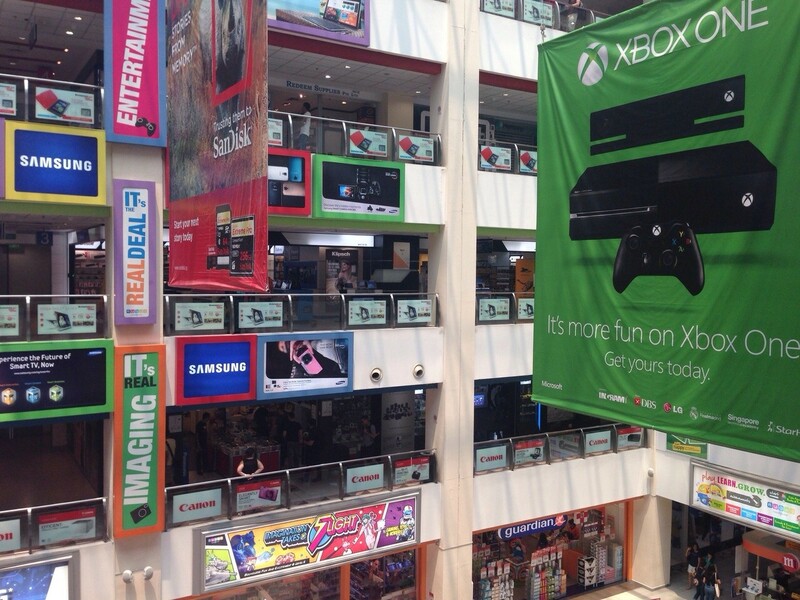 This is a shopping mall with 6 floors dedicated to all things techy, perfect for the geek in me (and you!) 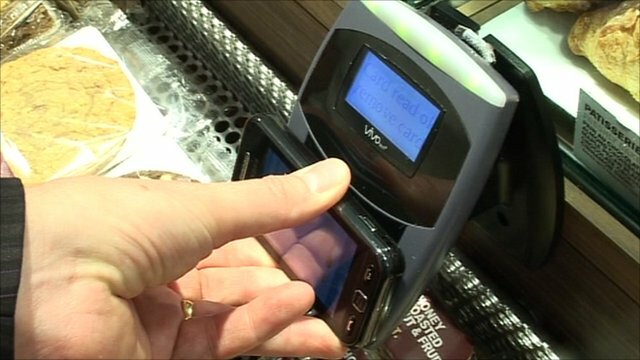 It is a great place if you are looking to buy cameras, computers etc. The prices are comparable to the UK but the range is huge! I also noticed the odd Hair Salon to leave your wife whilst you browse all the tech! Let’s face it. Mobile devices have drastically shifted the online landscape to the point that in 2010 more than 50 percent of all Internet access was being done via handhelds of some sort. About 45 percent of mobile owners are using their devices to download social networking apps. In fact, 35 percent of Android and iPhone owners in the U.S. use apps such as Facebook before getting out of bed, according to a recent survey conducted by telecommunications equipment vendor Ericsson.